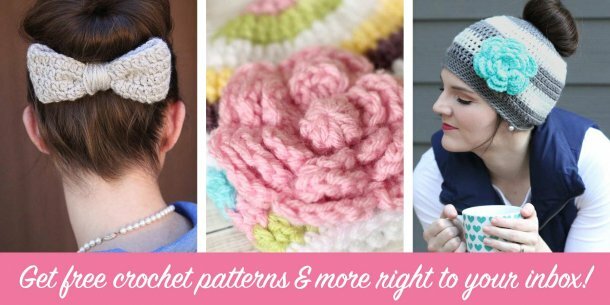 This large bow crochet pattern is the perfect adornment for the messy bun hat that has become ever so popular. 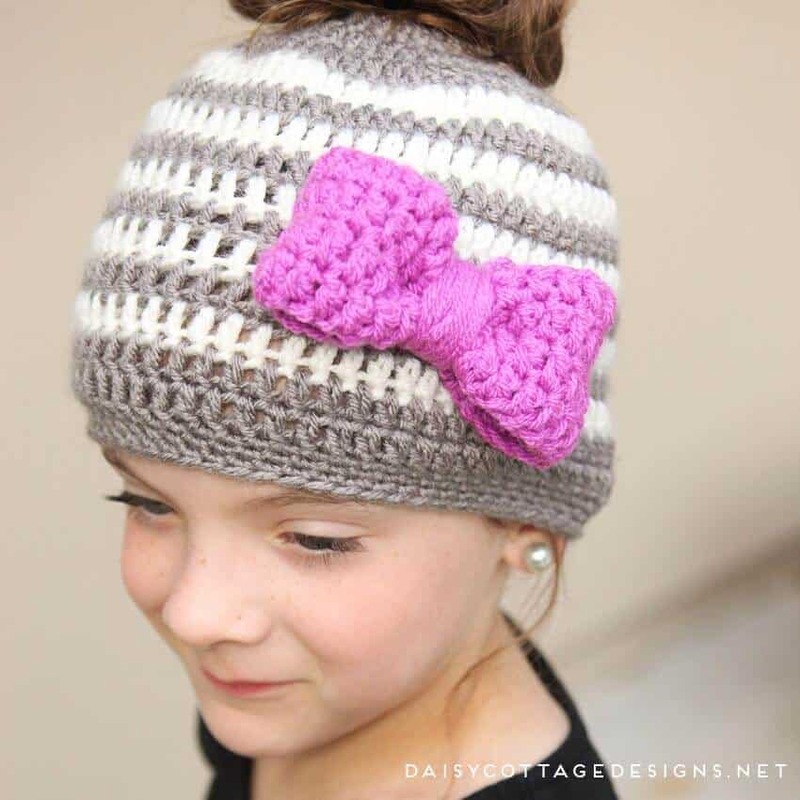 If you haven’t seen it, be sure to check out my children’s messy bun hat pattern, too. 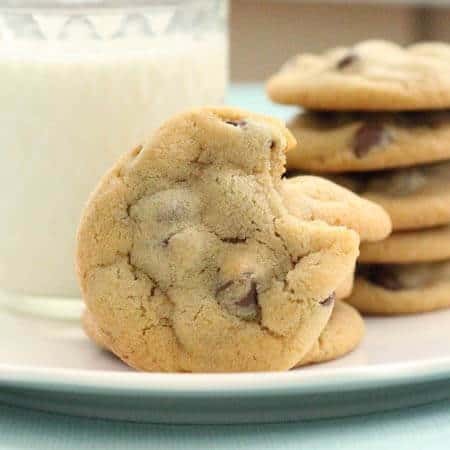 It’s quick, easy, and oh-so-popular this winter. But back to this bow! Using two strands of worsted weight yarn held together gives this bow a great chunky feel and helps it keep its shape. Attach it to a large alligator clip or sew it onto a project to take it up a notch. 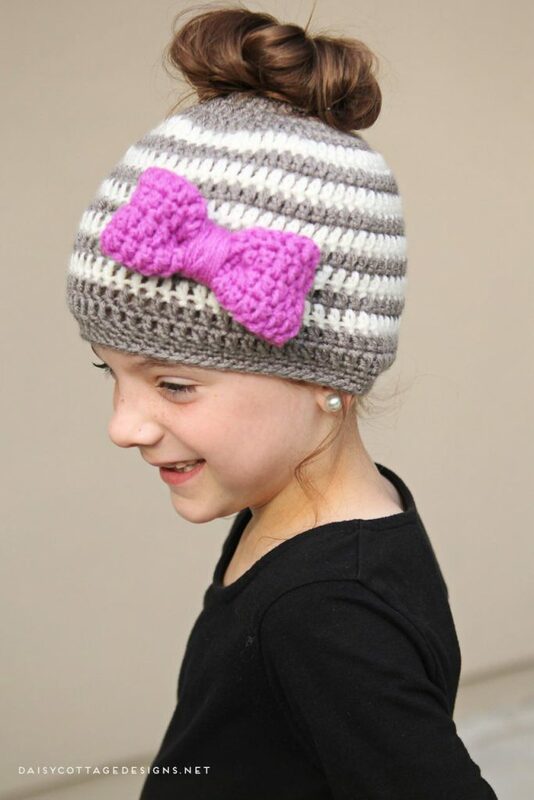 The big bow measures approximately 4 inches across. The large bow measures approximately 5.5 inches across. 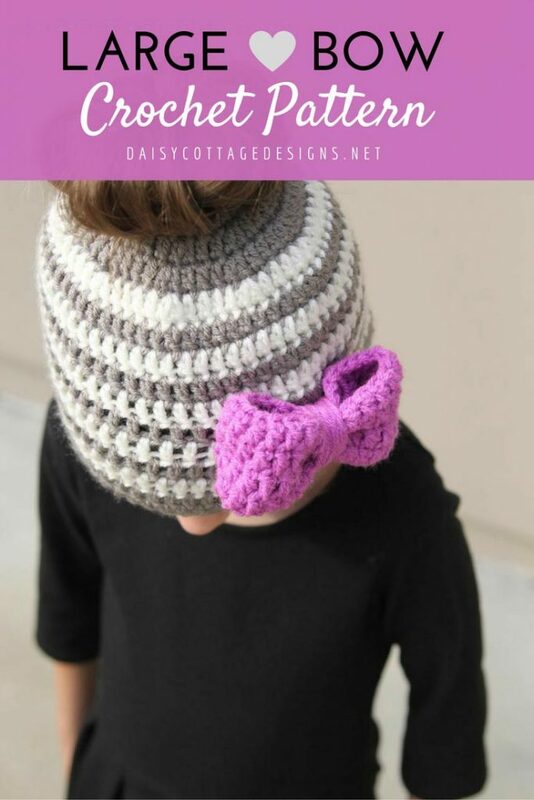 To make this large bow crochet pattern, you just need a few things. Worsted Weight Yarn (I used Hobby Lobby’s I Love This Yarn! And, like a horrible crochet blogger, I totally threw away the wrapper before I wrote down the name. I’ll try to get that for you soon). Using two chunky yarn or two strands of worsted weight yarn held together, ch 26. Join to the first chain to make a loop. Head to the finishing section to finish off your bow. Using chunky yarn or two strands of worsted weight yarn held together, ch 40. Round 5: dc in the same stitch and in each stitch around. Sl st to the top of the first dc. Ch 2. Cut yarn and weave ends (40). Now, shape your loop into a bow (I like to have a gather in the middle), and wrap the yarn around the center until you’ve got your bow looking just right. Cut yarn and weave ends. Using two strands of this yarn helps this project go very, very quickly. In 10-20 minutes you’ll have an adorable embellishment for just about any project. 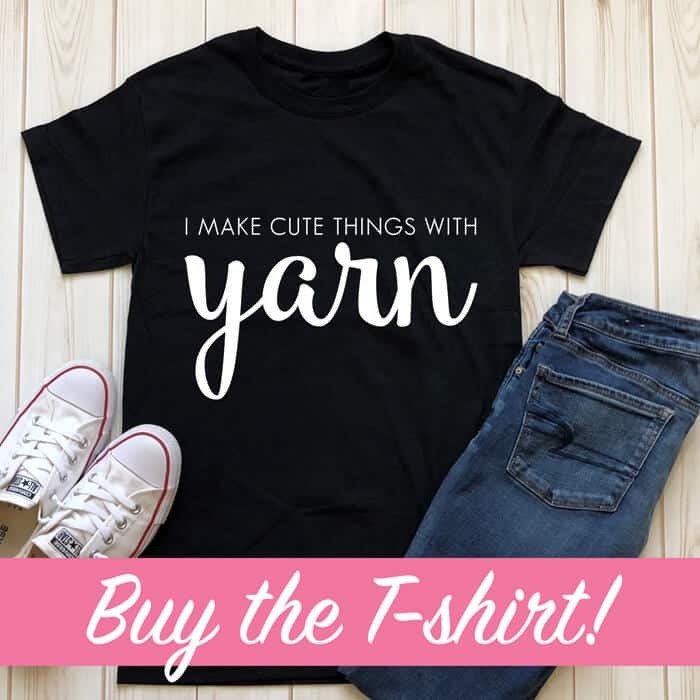 How do I print this pattern without all the advertising? There are instructions for printing patterns without ads here. 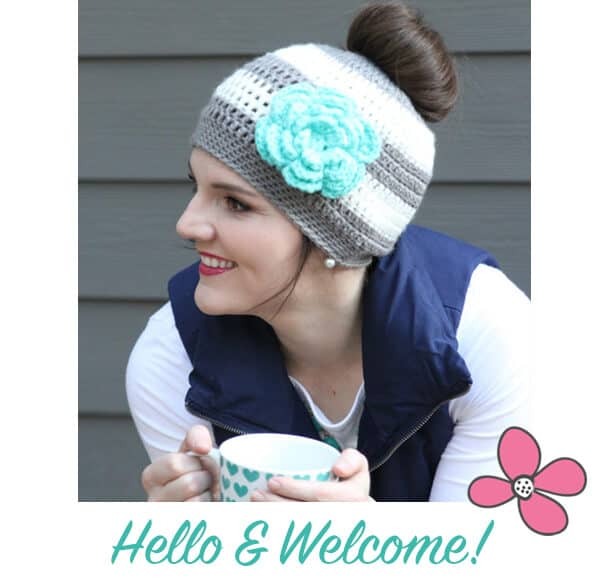 Do you have this gu hat with knitting directions, too? I make sure I crochet really tightly and I use two strands of worsted weight yarn or a chunky yarn to give it some stiffness. 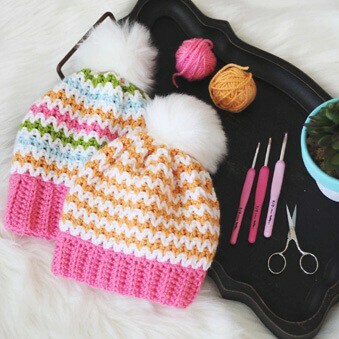 Love your hat pattern works up nice n quick and very easy to follow. 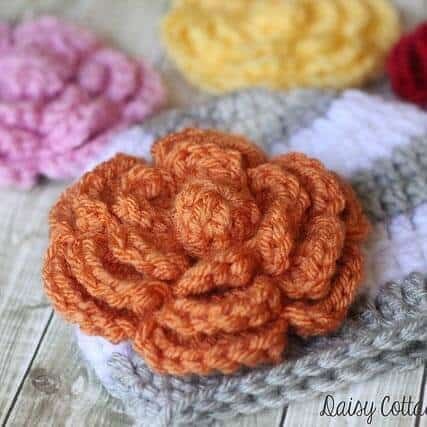 Thank you so much for the pattern. Love it ? 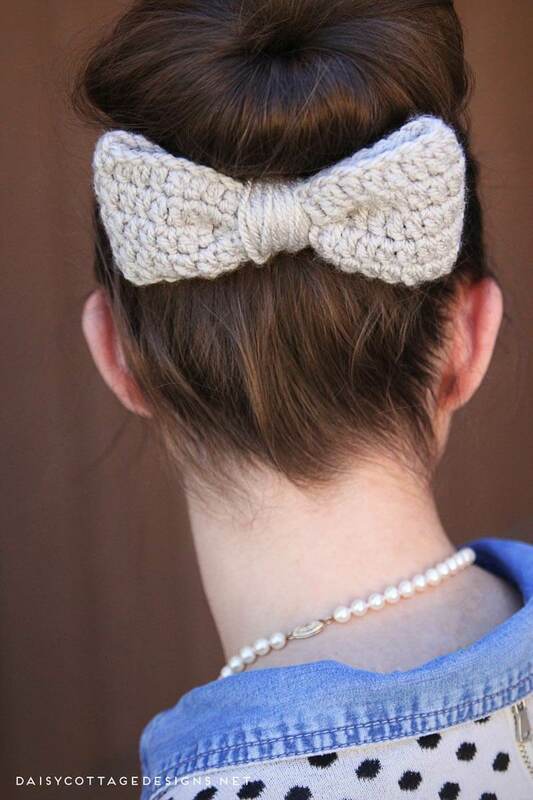 I was wondering if you used 2 strands of the chunky yarn for the bow? I know you said 2 of the worsted weight yarn ( which would pretty much make one strand of chunky yarn)? Really love this pattern. Making it for my grown Daughters birthday. How do you attach the bow to an alligator clip? 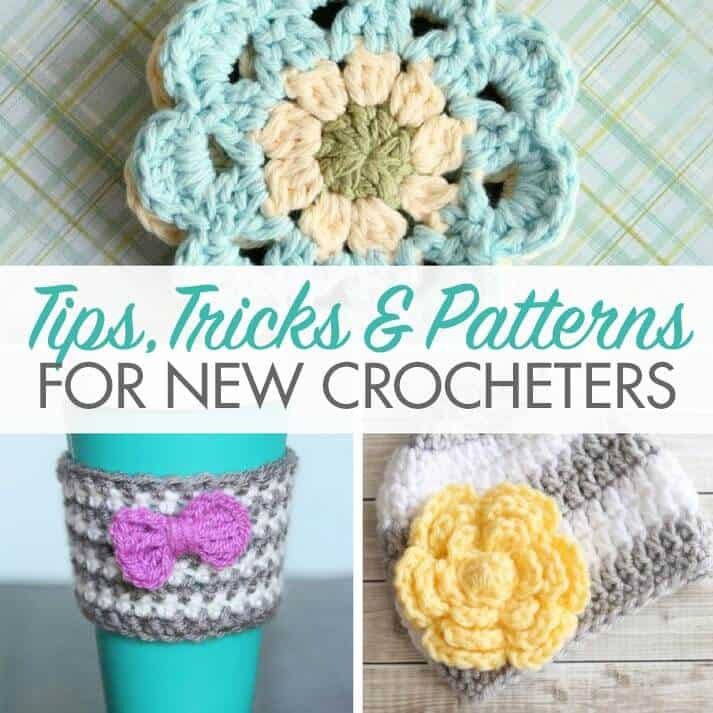 Love all the colors you use in all your patterns shown! Keep them coming!! I hot glue them to the alligator clips!